Join us for FREE crafts workshops on the 12th and 13th February between 11am and 3pm. Valentine inspired crafts, suitable for all ages, will help keep your little ones entertained over the holidays. 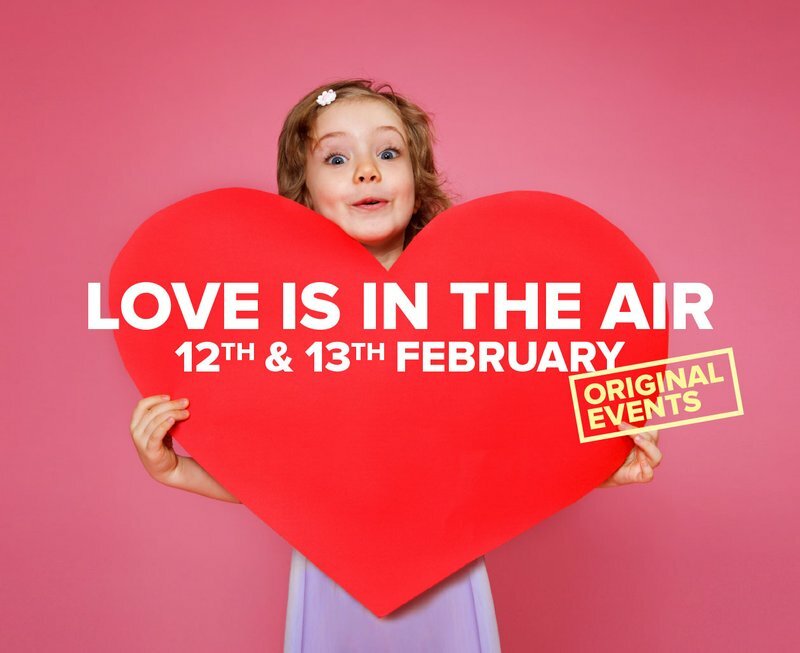 Using a variety of colourful recycled materials, hearts, collage and stickers, Jelly artists will be on hand to help you make Love Bugs on Monday the 12th and Love Birds on Tuesday the 13th.